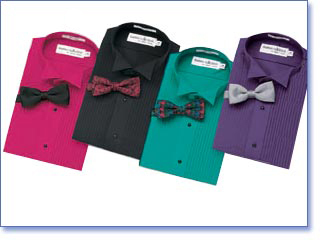 Colored tuxedo shirt, Unisex sizing in four colors, 1/4″wing tip style collar from the Henry Segal collection. 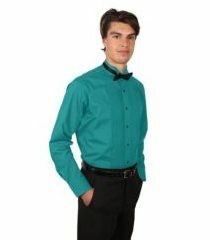 Colored Wing Tip Tuxedo Shirt. 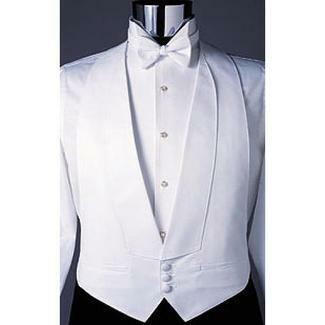 Colored wing tip tuxedo shirt Style #8000 by Henry Segal. 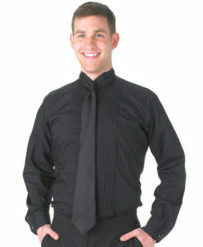 Neck Sizes XS-5XL with sleeve lengths from 32-37. 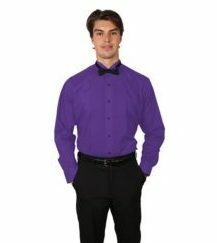 Shirts are also available in short sleeve in four colors. Teal, fuschia, purple and black. 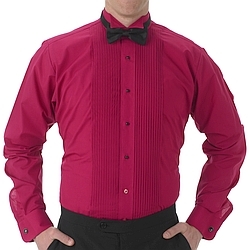 This shirt is especially relevant in the service industry, including waiters, waitresses, bartenders, banquet servers and limousine drivers. 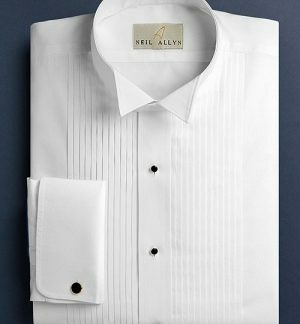 In conclusion, these shirts are machine washable and very easy to care.